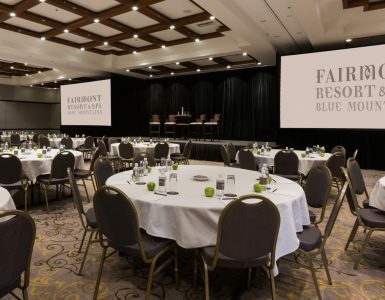 Whether you come to the Blue Mountains to explore its stunning natural beauty, experience activities or to simply relax and unwind, the Fairmont Resort Blue Mountains provides the perfect mountain sanctuary from where to start your adventure. 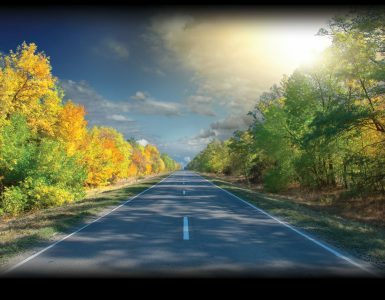 Plan your meeting with a comprehensive view of our destination and your attendee experience. Tap into our local expertise about everything you never knew you needed. 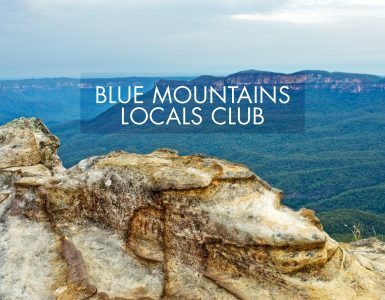 Check out these ideas for things to do in the Blue Mountains in the summer. Arrive with an appetite after the drive up then head straight to the lower lake for your relaxed lakeside bbq and conference agenda. Listen as the galahs and cockatoos welcome you to the World Heritage-listed Blue Mountains and watch your very own chef grill up a feast. After check in, hit the green for an icebreaker and build a sense of team through a golf instruction clinic as a cost-effective avenue for providing teamwork reinforcement. 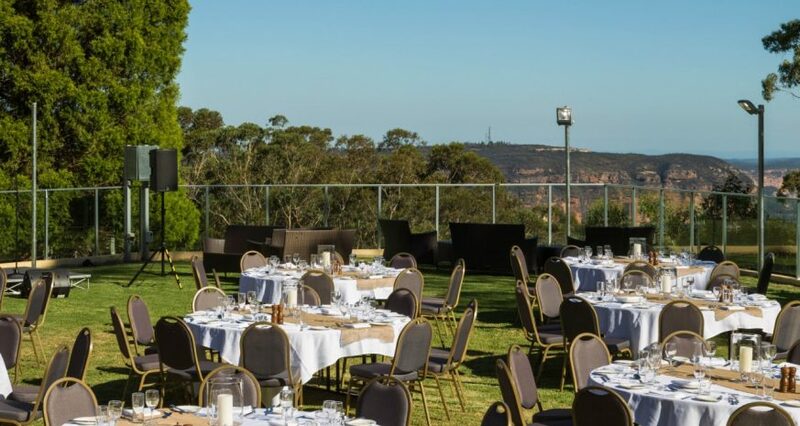 Start your day bright and early with a delicious buffet breakfast in the newly renovated Jamison’s Restaurant with sweeping views of the spectacular Jamison Valley. Have your eggs cooked to your liking with our chef’s cooking station and make your own fresh juice for a tasty start to your morning. Hop on a Trolley Tour and relax while they drive you to one of the best known and most photographed landmarks in New South Wales, the rocky outcrop known as the Three Sisters. Make it an adventure and take the team on a Scenic World discovery as you ride the steepest railway in the world. Then head back to Governors, your function space with sweeping views of the Jamison Valley and kick productivity up a gear. Maximise the impact and effectiveness of your meetings and convention by providing a cocktail get-together in an engaging atmosphere on the pool deck. Take the team on a day trip to Jenolan Caves with a specially designed boxed breakfast on the go. Work as a team, learn something new and take home lasting memories with a tailor made activity to suit any group. Take a fascinating cave tour, or test yourself on a challenging adventure caving climb, abseiling or orienteering. Make the return trip constructive with team building trivia on the bus. Conclude the day with a working dinner as you strategise increasing productivity, maintaining staff morale and meeting budget. Our Executive Chef John Slaughter has designed all menus to suit every tastes, allergies or requirements. Mix it up for ultimate productivity and hold a session outdoors. Get the team brainstorming in the fresh air of the lower lake, before moving to the Jamison Valley Green for a lunch session with a view. Finish your outdoors day with a Segway team building activity, fly through the resort grounds or get your competitive side going with an amazing race competition on wheels.